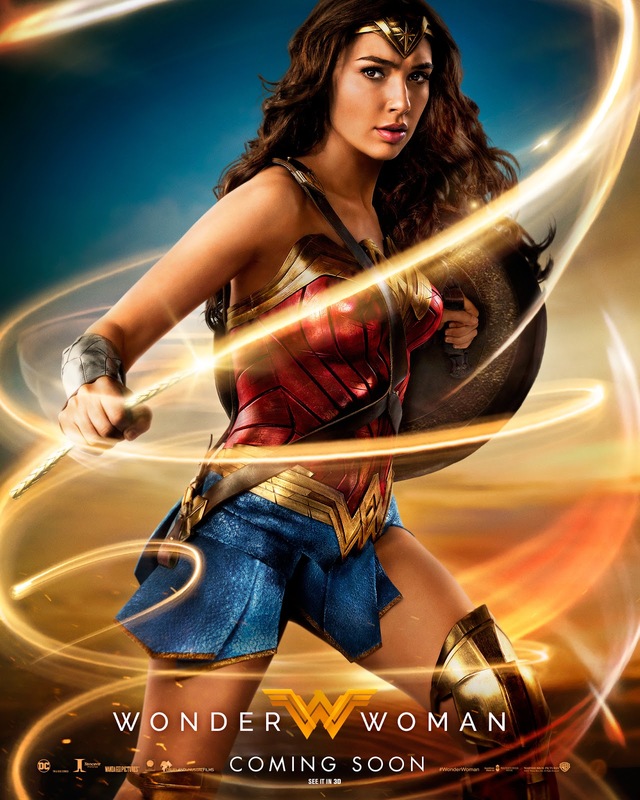 Warner Bros. UK is pleased to reveal a brand new one-sheet, for the highly anticipated WONDER WOMAN. 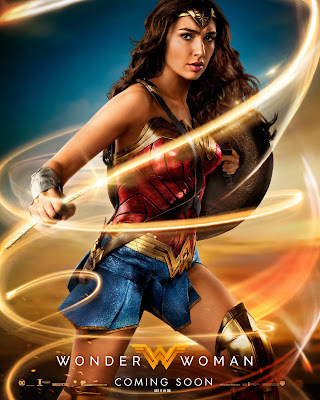 Starring Gal Gadot, Chris Pine, Robin Wright, Danny Huston, David Thewlis, Connie Nielson and directed by Patty Jenkins, WONDER WOMAN is released in UK cinemas June 1, 2017. 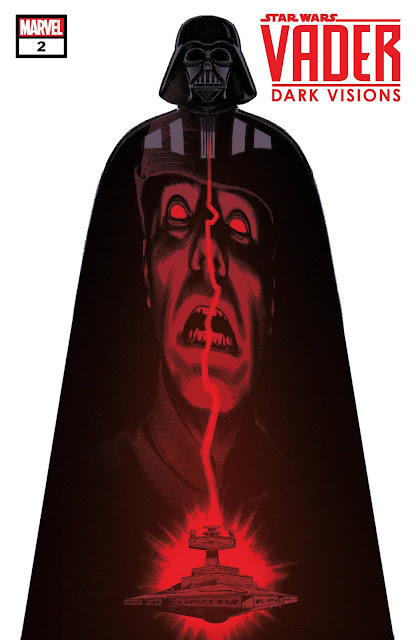 The image entitled 'Lasso' Art, is attached for your use. Warner Bros. Pictures presents, an Atlas Entertainment/Cruel and Unusual production, “Wonder Woman.” The film is scheduled for release beginning June 1, 2017, and will be distributed worldwide by Warner Bros. Pictures, a Warner Bros. Entertainment Company.